The 190 meter long, 56891 dwt bulk carrier Pan Spirit ran aground at Mombasa, Kenya. 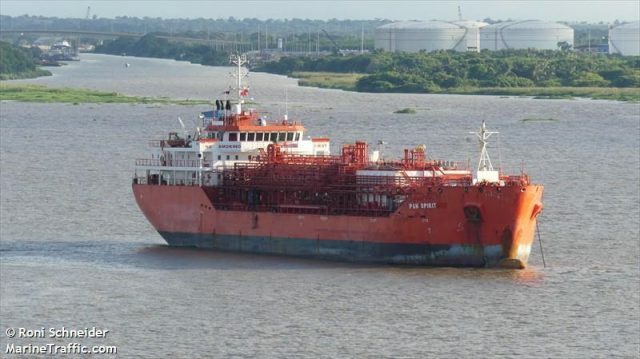 The Pan Spirit had arrived from a voyage from Al Jubail and was maneuvering to berth in Mombasa when it ran aground. The bulk carrier remain stuck for several hours until it could be refloated later the same day. No reports of injuries or pollution released. 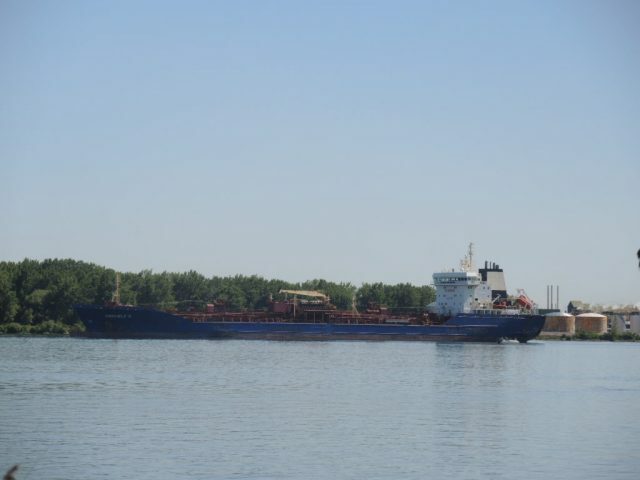 The 164 meter long, 20718 dwt tanker Emanuele S became disabled on the St. Lawrence Seaway near Valleyfield, Quebec. The Emmanuel S suffered a mechanical malfunction with steering and dropped anchor near the Larocque Bridge while en route to Montreal. The crew was unable to make repairs and requested a technician to be flown to the vessel. No reports of injuries or pollution released.